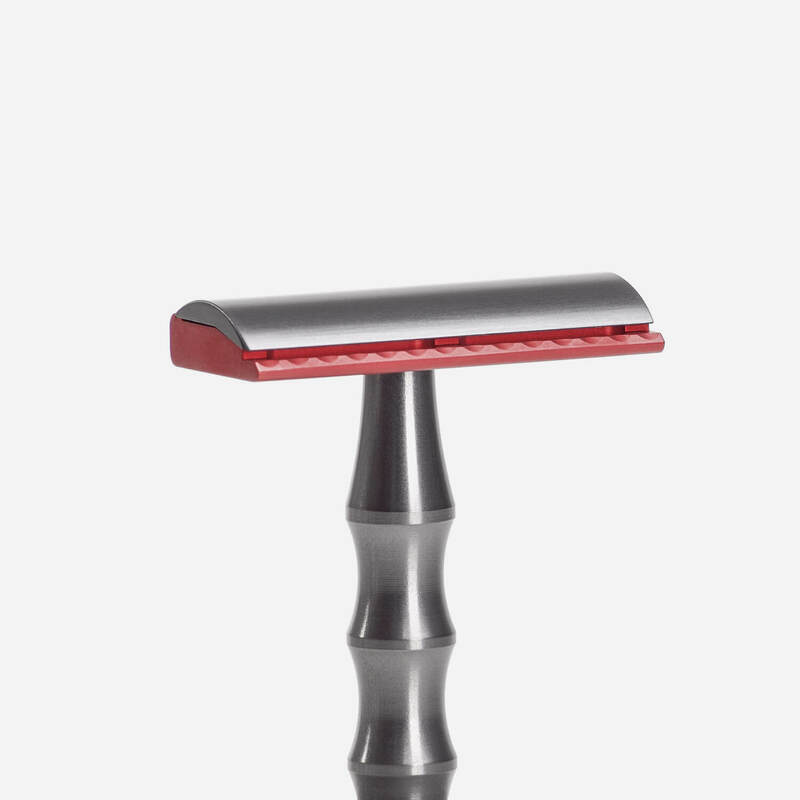 Solid aluminium single edge (SE) safety razor with ‘bamboo’ handle. 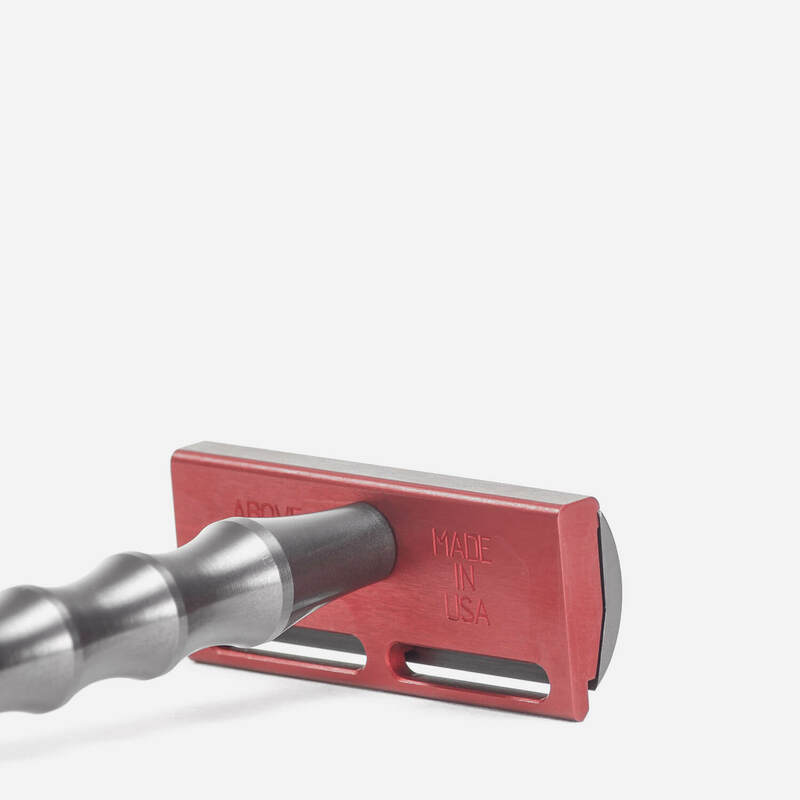 Single edge (SE) safety razor handcrafted from solid 7075 aircraft grade aluminum. 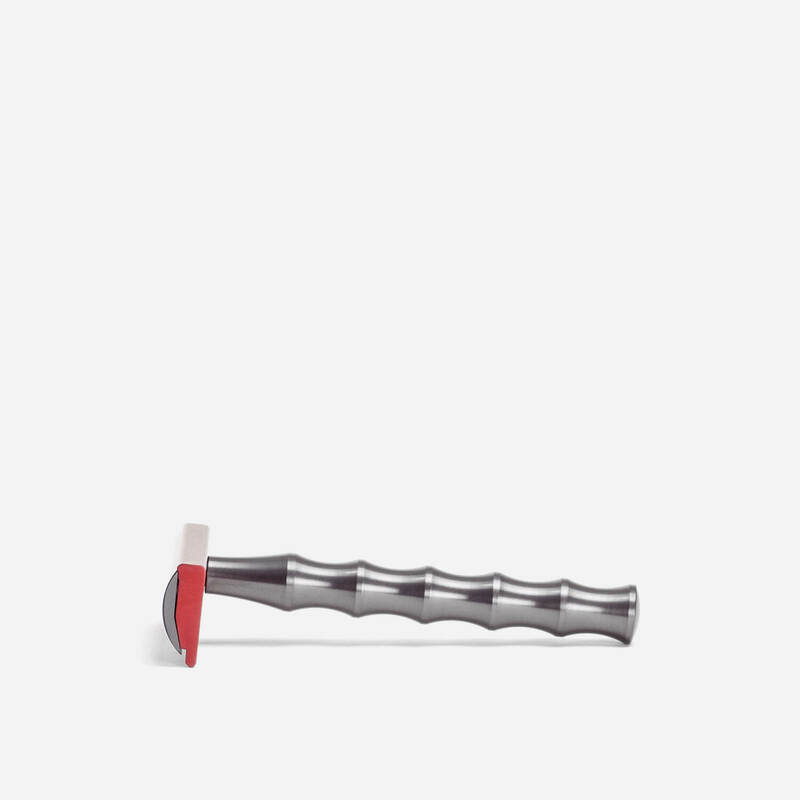 The razor is supplied with a ‘Bamboo’ handle. 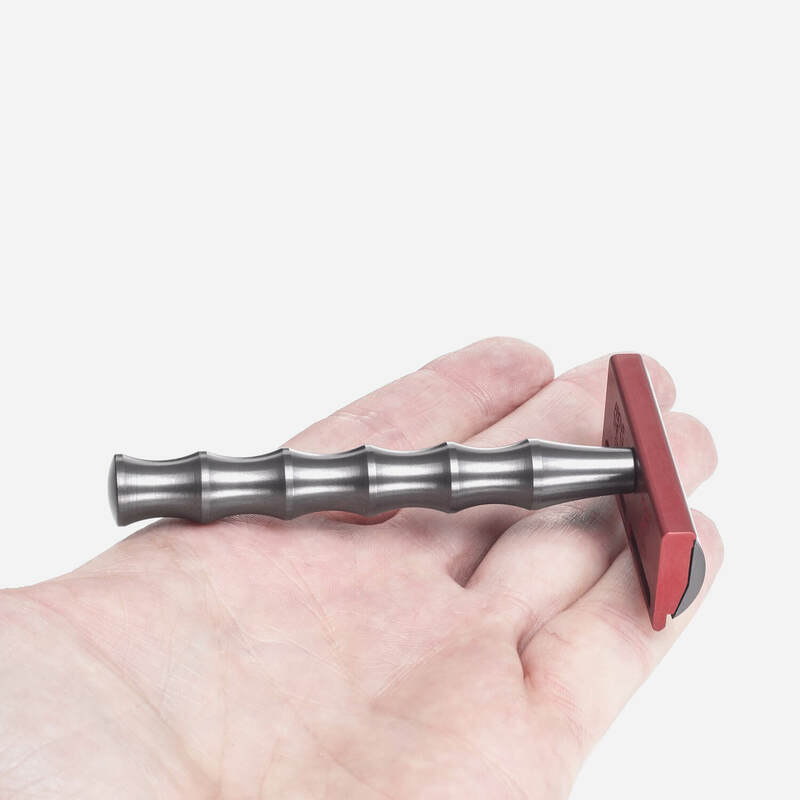 Machined with very tight tolerances. 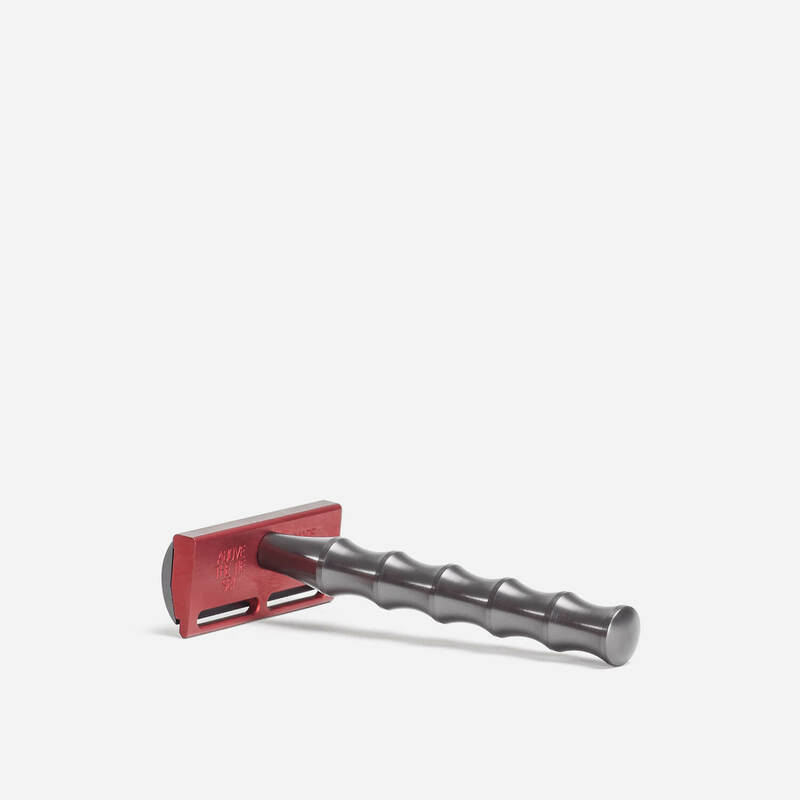 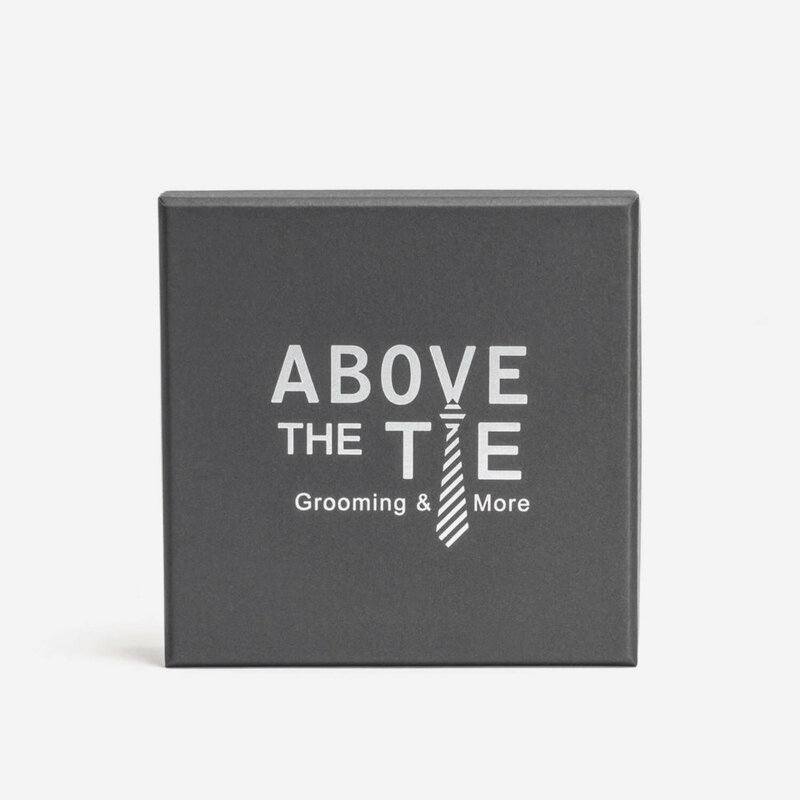 For use with single edge razor blades.